Greek Tourism Minister Elena Kountoura invited French entrepreneurs to take advantage of the momentum and invest in Greece. 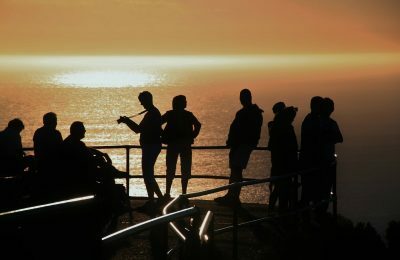 Beaches across Greece will be fitted with boardwalks and sea ramps by next summer, according to the Greek Social Policy Bureau. 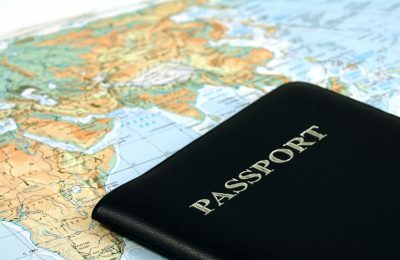 The Athens Airport Police Authority recently held a workshop on travel document inspection and forged documents identification. 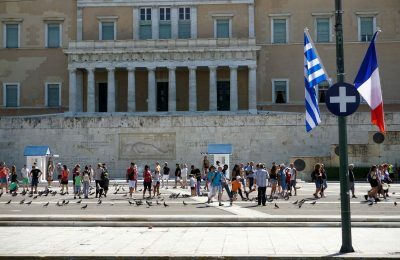 In efforts to become a Chinese-friendly airport, Athens International Airport has partnered with online and mobile payment platform Alipay. 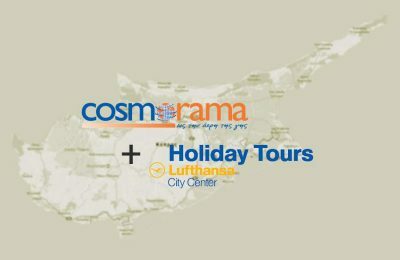 Holiday Tours and Cosmorama are joining forces to offer more and better travel proposals to the Cypriot travel community. 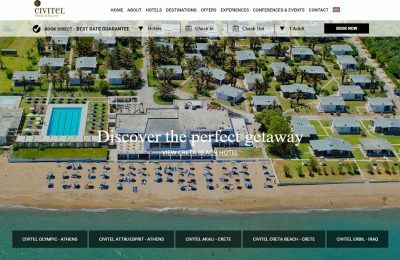 Civitel Hotels & Resorts has launched a new website that includes additional features and information on its hospitality services. 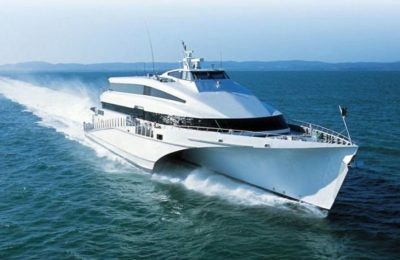 E-tourism solution provider FORTHcrs will present innovative solutions to its network of travel agencies during an event in Athens on December 1.